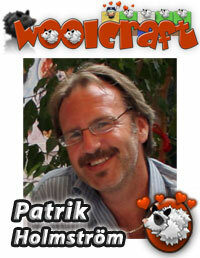 Please feel free to contact me about the game - Woolcraft. I really do love to hear from you. You can write about anything: the game I hope, spelling/grammar on the site, help with a level, if I actually drives a Volvo or just say a simple "Hi".